Who needs a Chapter 13? In a Chapter 13 Bankruptcy the debtor is given an opportunity to repay some or all of his or her debts, but usually under better terms - such as lower or no interest. The concept is to use future income to pay off creditors without any requirement to liquidate assets. 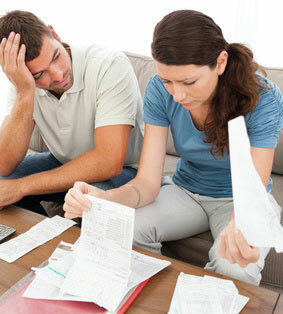 It is an adjustment or reduction of debts for a debtor with regular income. Most of the Chapter 13 plans I have filed provide for what amounts to a very substantial reduction of the unsecured debts. Usually my clients wind up paying only a fraction of what they owe. If your household income is above the median for the state in which you live based on household size, your payment plan will be stretched out over five years. If your income is below the median, you would have only a three year plan. Three year plans are rare beause most below median people would qualify for a Chapter 7 bankruptcy. The court supervises the entire process. Beginning within 30 days after filing, the debtor begins to make payments to the Chapter 13 Trustee, who will then distribute the money to the various creditors on the creditor list. Except for certain debts which the debtor may provide for paying directly - such as mortgages and car loans - the debtor deals only with the Trustee, since a court order prevents any further collection efforts by the creditors. The debtor works with his or her attorney to develop a payment plan which is then proposed to the court and must be approved by the court. 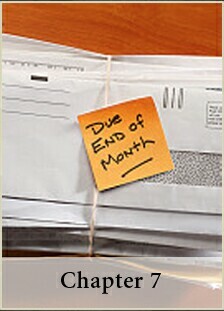 Once the plan is approved, the creditors are required to strictly follow the terms of the repayment plan. The debtor has to follow the plan too, and if he or she is unable to do so, the court will dismiss the case. Such dismissals happen a lot. This explains the popularity of Chapter 13 with the lobbyists for the credit industry. You are in trouble with debt but your income is too high for you to qualify for a Chapter 7. You have assets which are not exempt and which you would loose if you filed Chapter 7. In a Chapter 13 the assets still have some importance, but the focus is on more on your cash flow. 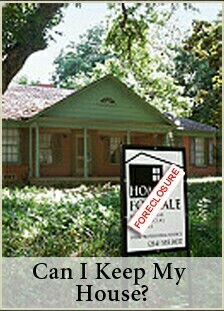 You are behind in your mortgage and still want to keep the house. You are behind in your taxes and need a better payment plan than you can negotiate with the IRS or Department of Revenue. You are employed or have some other regular source of income. You have income in excess of your legitimate living expenses from which you are able to pay a significant portion of your debts. You are an individual or a married couple filing jointly; corporations and other business entities cannot file Chapter 13. 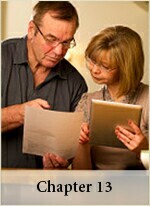 An individual or married couple, however, may file on their business debts. Your debts don't exceed the Chapter 13 debt limits - currently set at $1,184,200 for secured debts and $394,725 for unsecured debts. You are not barred by a prior bankruptcy discharge or dismissal. If you have a prior bankruptcy, consult your lawyer. 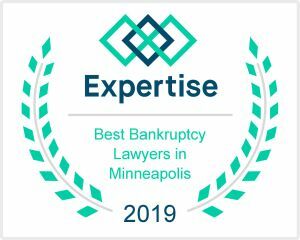 The rules for Chapter 13 concerning prior bankruptcies are complicated, but in many situations not as restrictive as such rules would be for a Chapter 7. 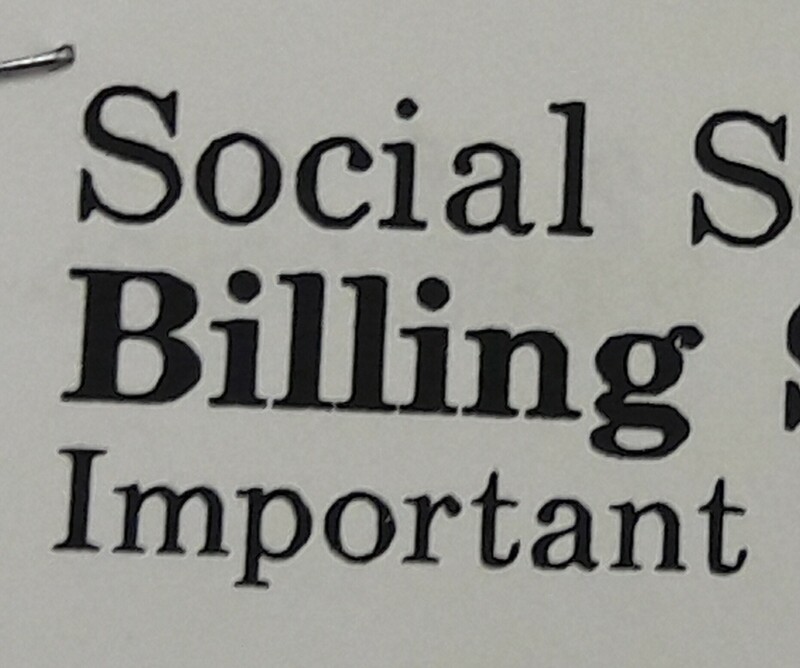 You up-to-date on your income tax filings. If you have not filed all of your income tax returns for the four prior tax years, your case will be dismissed. You are current on your child support and spousal maintenance. If you are behind in these obligations at the time of filing, the Chapter 13 plan can be used to pay the arrearage. However, you must continue paying the current child support and/or maintenance during the plan; and you must be able to certify that you are current on your domestic support obligations in order to get a discharge. If you successfully complete the payment plan under your Chapter 13, at the end of the program you are issued a "discharge." In many cases and with certain exceptions, this means that the rest of the debt in question is gone, and creditors are ordered to leave the debtor alone. Certain debts, however, such as taxes and student loans are non-dischargeable, in which case you still owe the debt minus whatever you paid under the plan. If you were behind in a mortgage or car loan and listed the arrears on your plan, the rest of the mortgage or car loan goes on unaffected. While you pay the arrears on the mortgage or car loan under the plan, you may have to continue paying the regular payments yourself directly to the creditor. The exact application of the bankruptcy discharge in your situation is a fact intensive matter; and you should be sure to have a long talk about that with your lawyer. There is a lot of good self-help literature out there, but a lot of it is incomplete. 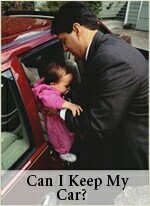 You need to find a competent lawyer and ask a lot of questions. Debtors whose gross income exceeds the median for their state (which probably means almost all debtors in Chapter 13), will be required to remain in Chapter 13 for five years. Under the previous law, the amount owing on a car loan could be reduced to the present value of the collateral. Now this "strip down" or "cram down" of the lien is not allowed for automobile loans where the vehicle has been purchased within 910 days of the filing. My clients almost always have car loans that are more recent than that. A Chapter 13 discharge is not available within 4 years of a Chapter 7 discharge. As with Chapter 7, credit counseling is mandatory.